We stock well over 100 of the major makes, types and configurations and if we don’t have it in stock we will have it within 24 hours. If your mechanism is obsolete and no longer manufactured that’s not a problem as we will have a solution / replacement. UPVC Lock Specialist & Stockist. We supply to the locksmith trade, builders, glazing firms, national maintenance companies and D.I.Y.ers. If your having problems with your door mechanism, we can repair your locking strip by replacing any necessary parts, or provide a complete new locking assembly. If your door fails in the open position, we can repair it so you can secure your home. Alternativley if your door fails in the closed position, we can open it and repair the mechanism leaving you with a fully working door. Your door can then be serviced and adjusted to ensure smooth operation when closing and locking. This may mean that additional parts may not be required, keeping costs to a minimum. Please note that persistant faults that are not rectified soonest, can with time become a failed mechansim. This can leave you with a door that has failed open and can’t be locked, or a door that has failed closed that can’t be opened. Cylinders come in many different sizes and it is very important that a correct sized cylinder is fitted. Incorrect sized cylinders are vulnerable to burglar attack and access can be gained within seconds. Note: your lock should not protrude from the face plate of your handle set on the outside. 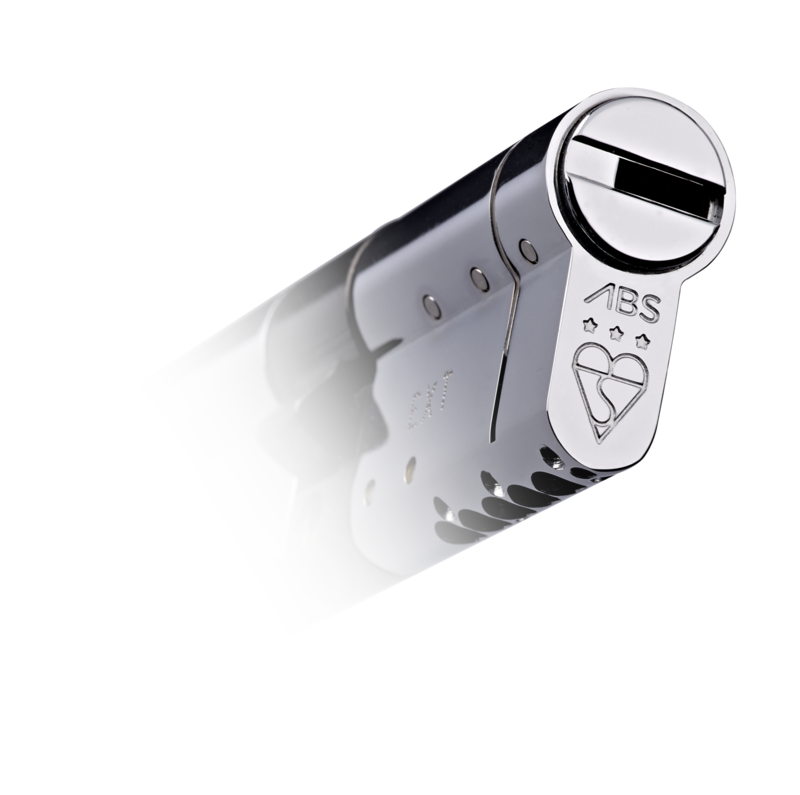 We carry all sizes of locks to eliminate this hazard, and can replace if your keys have been lost, or you require a lock change. We can supply high security cylinders if you have a requirement, please let us know.